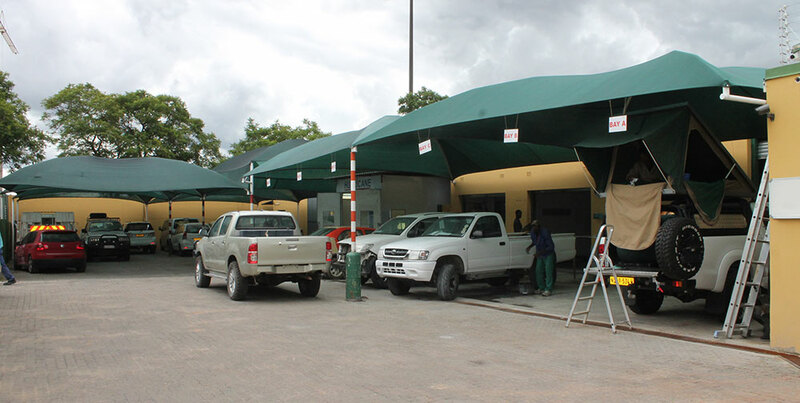 All vehicles are backed up by a 24-hour breakdown and assistance service in Namibia. 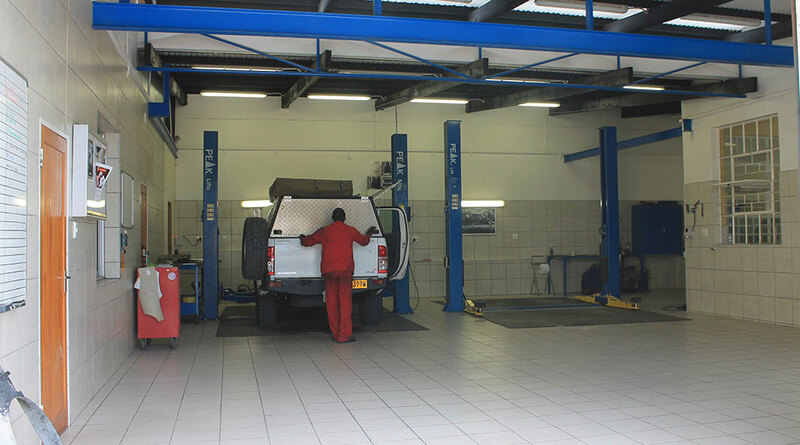 In case of a mechanical breakdown Autovermietung Savanna will assist you within a maximum time of 24 hours directly or through a local workshop. Back up will be provided through local Garages appointed by us for quick assistance ,this help may be limited. Autovermietung Savanna will then assist from Windhoek per mechanic and/or exchange car. This can take more then 24 hours depending on the location where the car broke down. All Cost or Expenses incurring due to negligent driving /miss use of the car or excessive wear and Tear as well as recklessness will be on the renters account. All Tow in Cost will be on the Renters Account. Botswana National Parks and surrounding areas (e.g. Chobe NP, Moremi NP, Central Kalahari NP, Kgaligadi NP, Nxai Pan NP,Madgadikdagi NP, Khutse GR, etc) will be entered on complete own responsibility. Dune Driving - ( Namib Desert, Lüderitz-Walvis Bay, Skeleton Coast) is strictly not allowed. Driving the Van Zyl‘s Pass or Namib Naukluft 4x4 Trail is strictly prohibited.